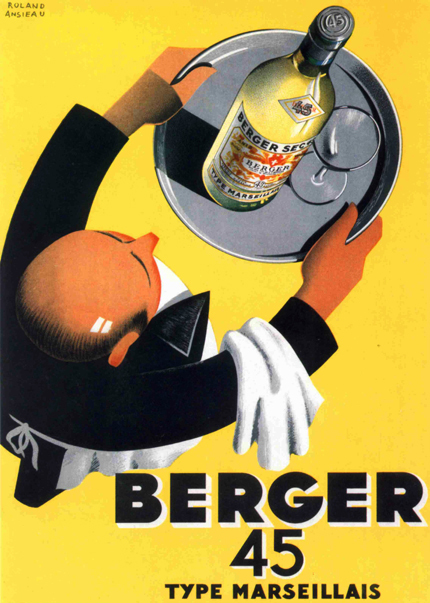 Title: Absinthe extra-supérieure J. Édouard Pernot. Société Anonyme Montbéliard (Doubs) Liqueur Mont-Christ / / L. Cappiello. Medium: 1 print (poster) : lithograph, color ; 150 x 110 cm. 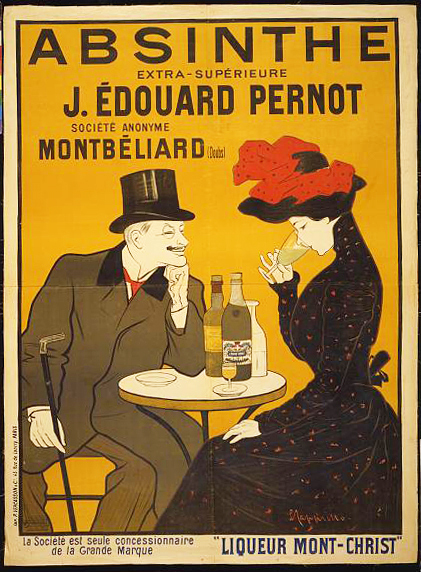 Summary: Poster showing a man and woman at a cafe, he smiles and watches as she tastes his drink. 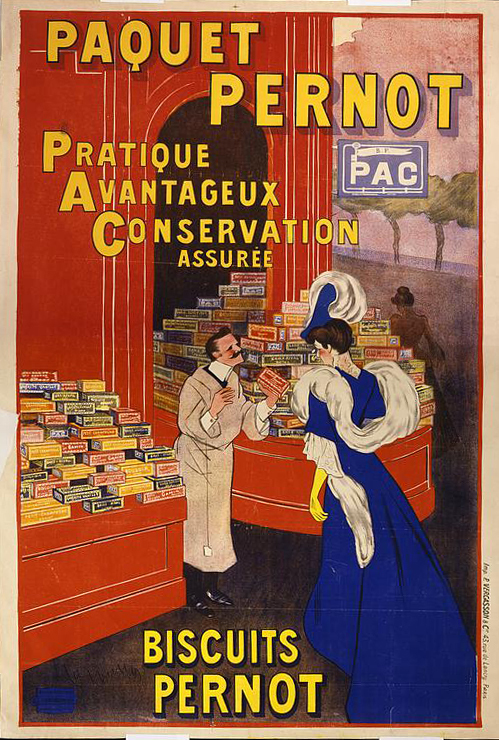 Title: Paquet Pernot, Biscuits Pernot: Pratique, avantageux, conservation assurée / / L. Cappiello. 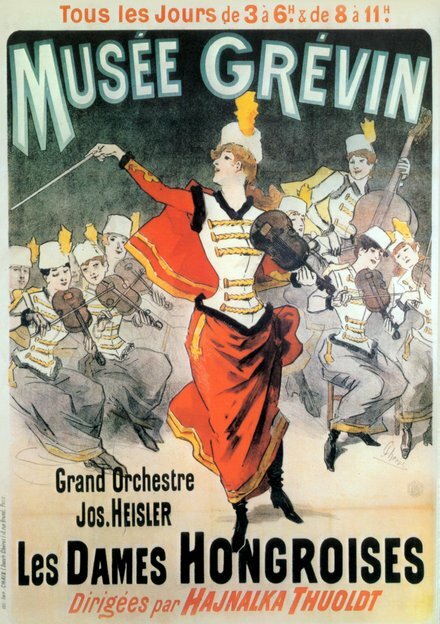 Medium: 1 print (poster) : lithograph, color ; 159 x 117 cm. Summary: Advertising poster for packaged cookies showing a grocer and a fashionable woman surrounded by stacks of cookie boxes on display in front of a shop. Illus. 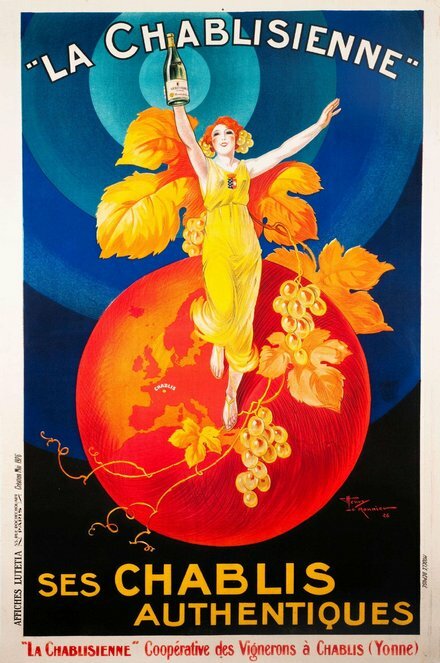 in: Cappiello : the posters of Leonetto Cappiello / by Jack Rennert. New York, N.Y. : Poster Art Library, Posters Please, c2004, p. 83. Exchange; B. Weinreb Ltd., London. Exhibited: "Toulouse-Lautrec and the Posters of Paris" at the Milwaukee Art Museum, Milwaukee, WI, June 1 - September 9, 2012. Title: Imprimez vous mème 3000 copies sans manipulation avec l'automatique à billes Eyquem / PAL. 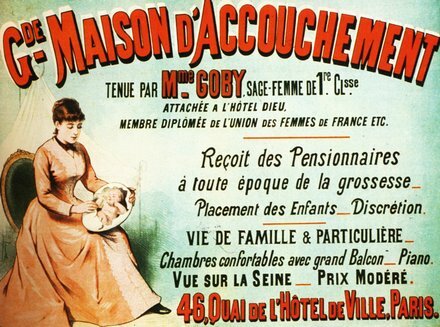 Medium: 1 print (poster) : chromolithograph ; 134.5 x 98 cm. 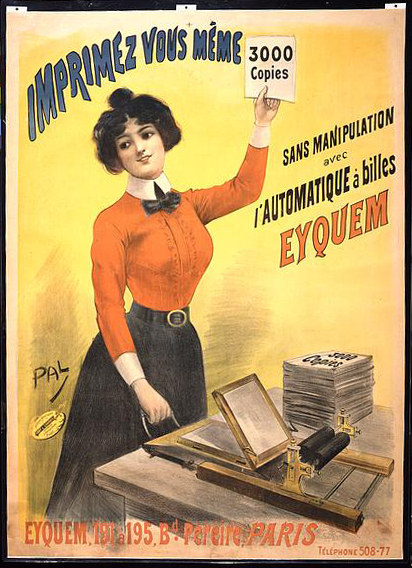 Summary: Poster showing a woman working in an office using an Eyquem printing machine to make 3000 copies of a document. Rights Advisory: No known restrictions on publication in the U.S. Use elsewhere may be restricted by other countries' laws. 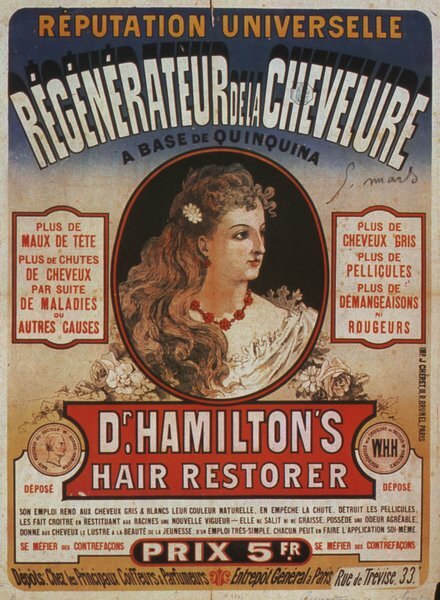 For general information see "Copyright and Other Restrictions..."
Signed on lower left "PAL" (Jean de Paléoloque, 1855 (or 1860)-1942). 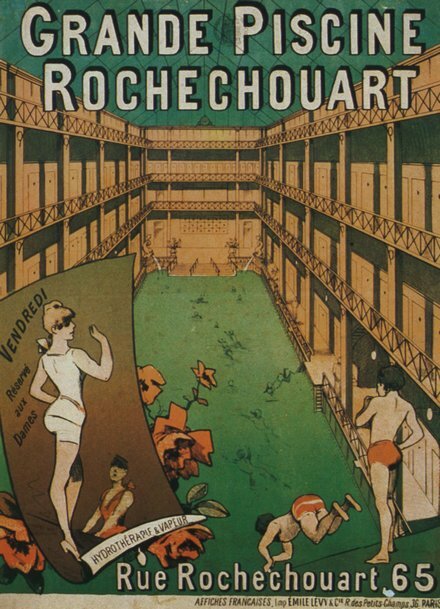 Eyquem, 191 à 195, Bd. 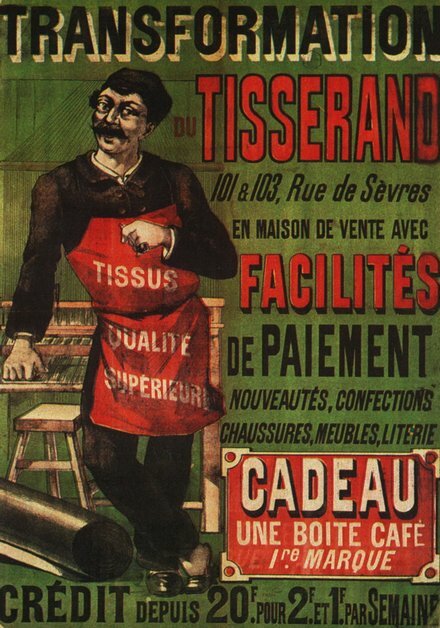 Pereire, Paris, téléphone 508-77. 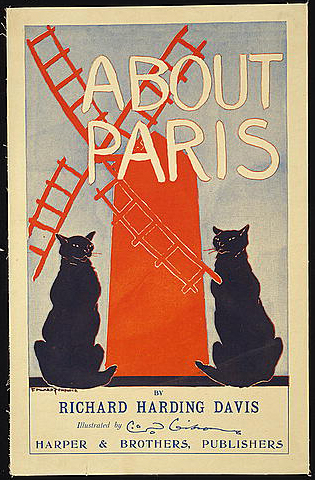 Title: About Paris, by Richard Harding Davis, illustrated by O.D. Gibson / Edward Penfield. 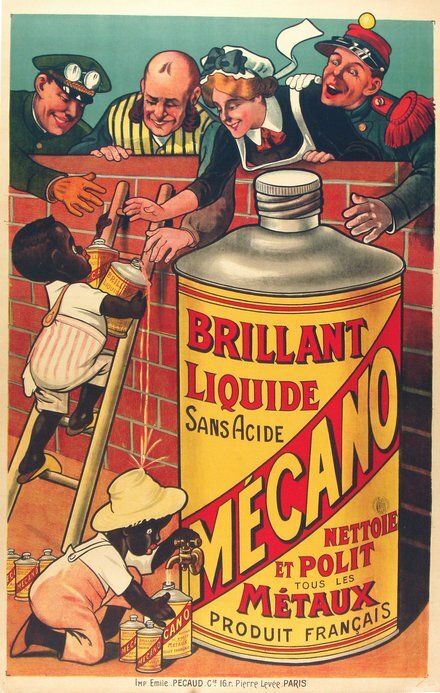 Medium: 1 print (poster) : lithograph, color ; 38 x 24 cm. Summary: Poster show two black cats and a red windmill. 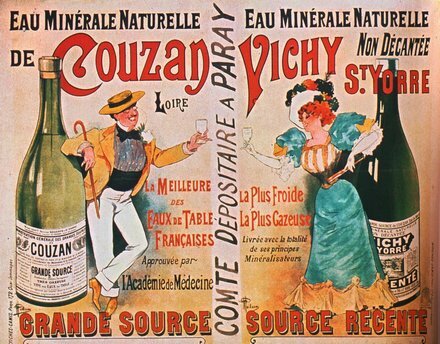 Title: Cognac Gautier Frères France / L. Cappiello. Medium: 1 print (poster) : lithograph, color ; 159 x 118 cm. 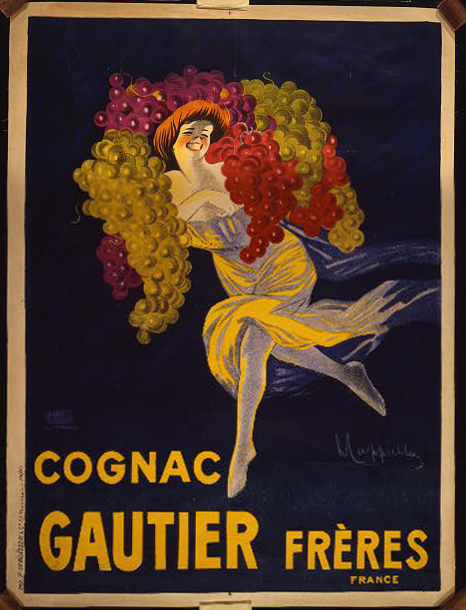 Summary: Poster showing a woman carrying enormous bunches of grapes on her shoulders. Title: Pâtes aux œufs et aux légumes. 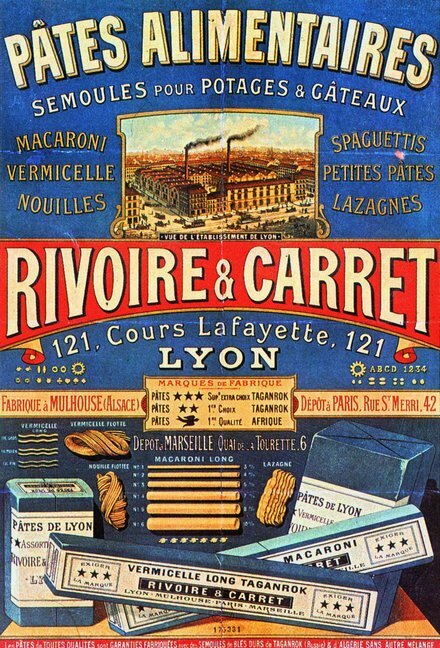 Nouilles, macaronis. 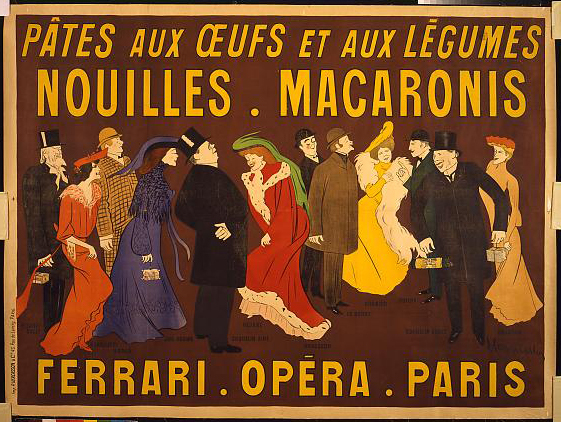 Ferrari, Opéra, Paris / L. Cappiello. 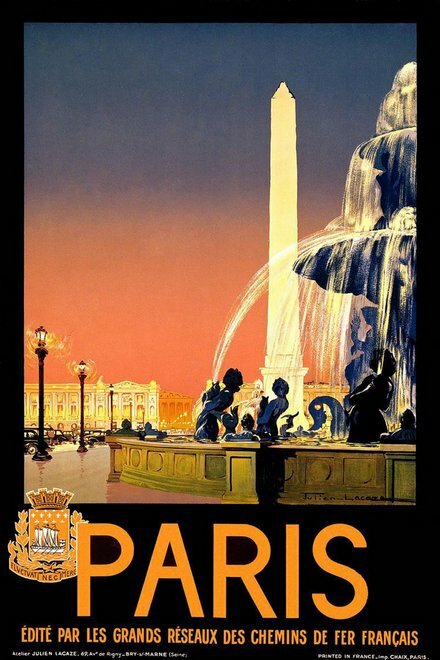 Medium: 1 print (poster) : lithograph, color ; 118 x 158 cm. Summary: Poster for noodles and pasta, showing a number of celebrities, each identified, some holding packages of the product. Names, left to right: Mounet-Sully; Lavallière; Baron; Jane Hading; Coquelin Aine; Réjane; Brasseur; Le Bargy; Granier; Guitry; Coquelin Cadet; Brandés. 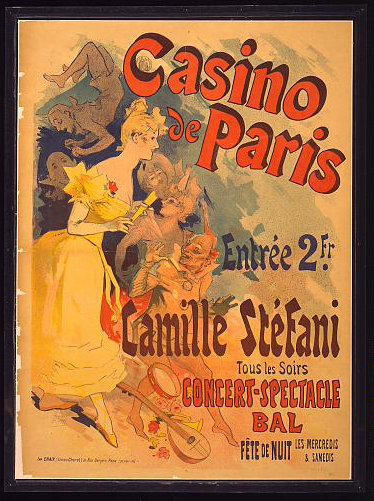 Title: Casino de Paris. Camille Stéfani. Concert-spectacle bal / J. Chéret. 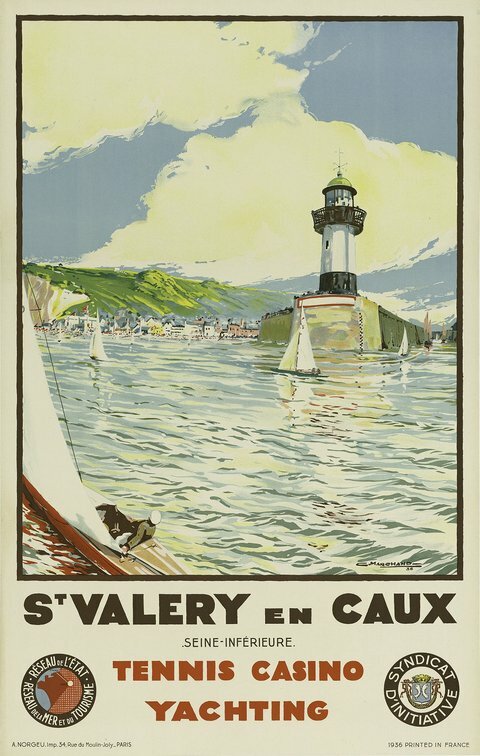 Medium: 1 print (poster) : lithograph, color ; 84 x 60 cm. 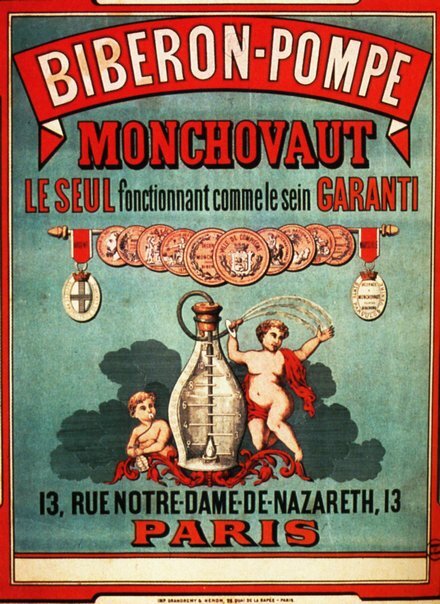 Summary: Poster showing Camille Stéfani with acrobats and jesters.